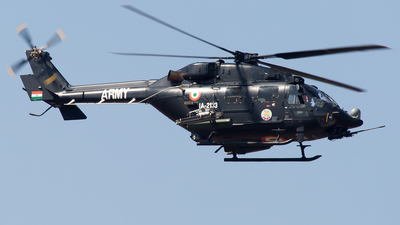 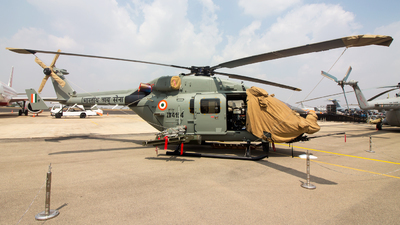 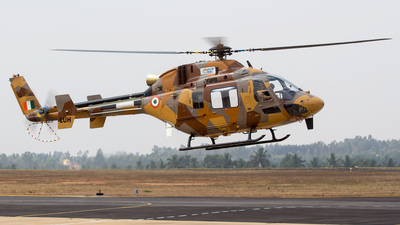 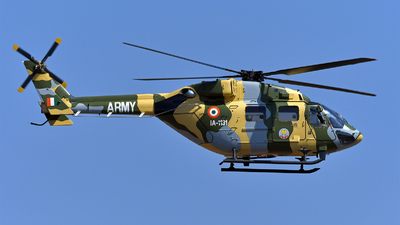 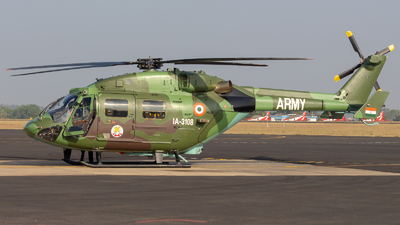 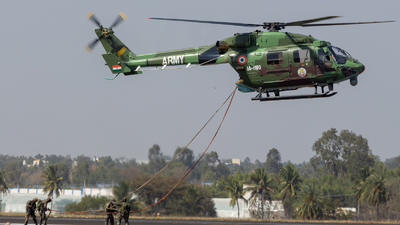 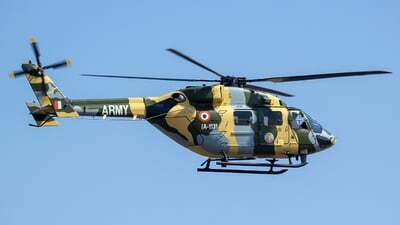 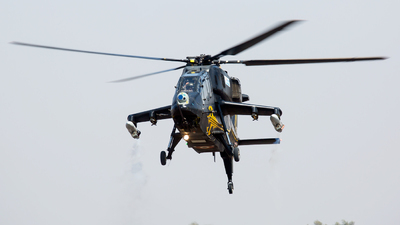 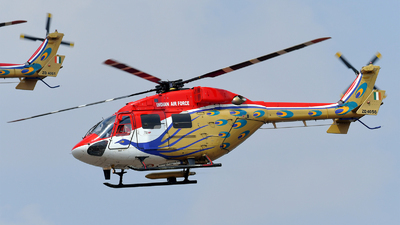 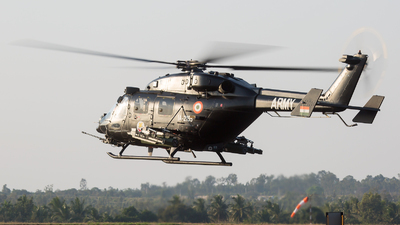 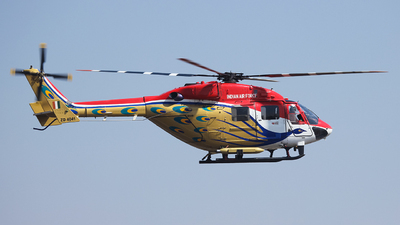 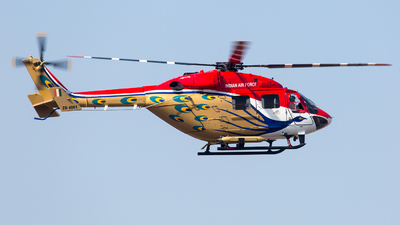 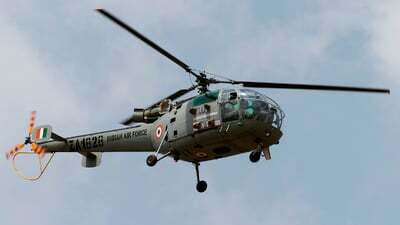 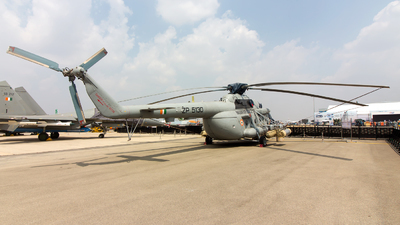 Note: Dhruv from the Sarang helicopter display team at Aero India 2019. 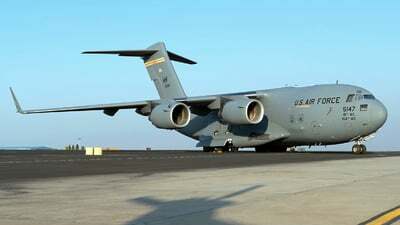 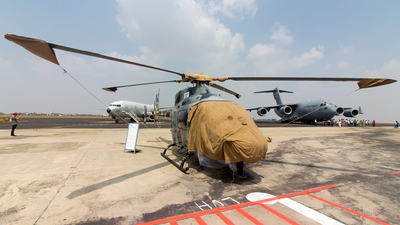 Note: "Spirit of Daniel Inouye" from the 535th Airlift Squadron based at Hickam, Hawaii on the flight line at Aero India 2019. 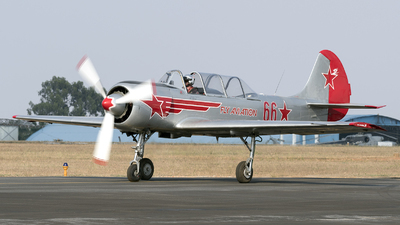 Sen. Inouye received the Medal of Honor in 2000 for extraordinary heroism in World War II. 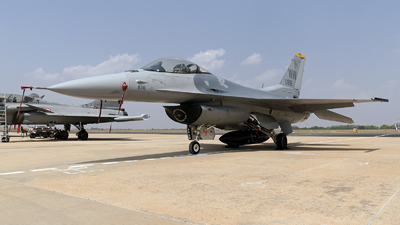 Note: PACAF Demo Team F-16 from 14 FS “Samurais” based at Misawa AB sits on the flight line prior to Aero India 2019. 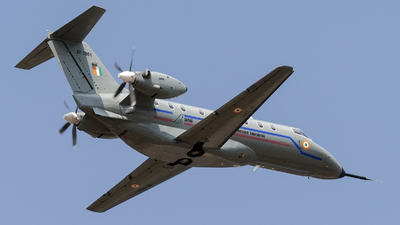 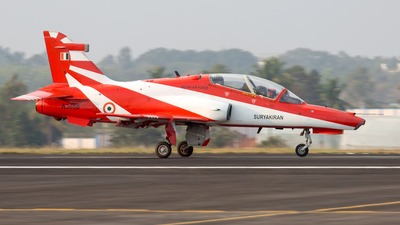 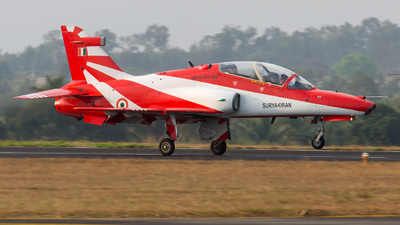 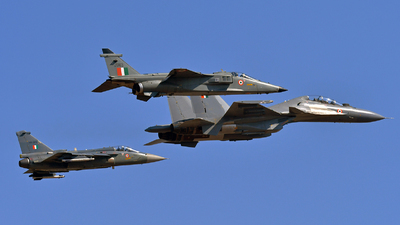 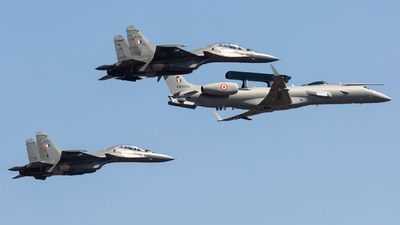 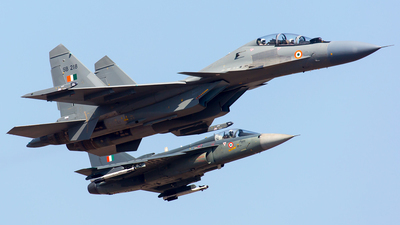 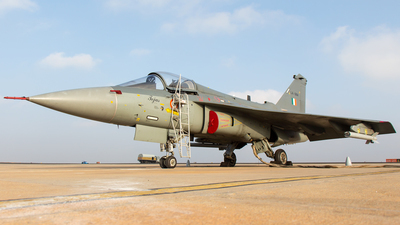 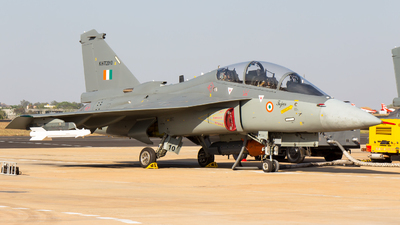 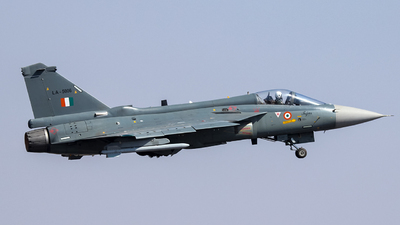 Note: The HAL flypast of fast jets for Aero India 2019 is led by SB022, with Jaguar JS163 and Tejas KH-2013 forming the vee. 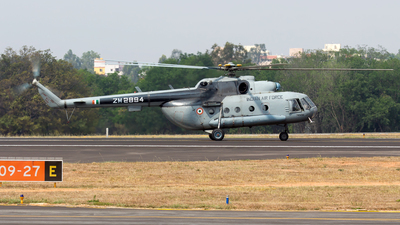 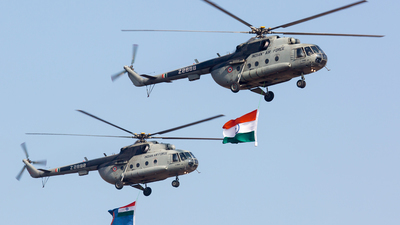 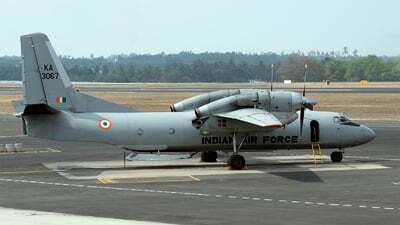 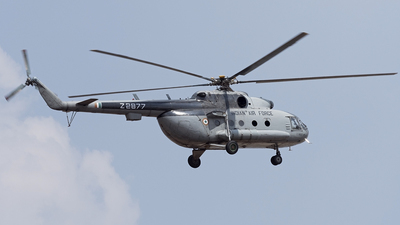 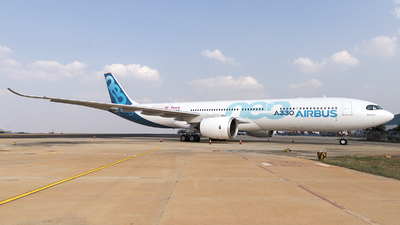 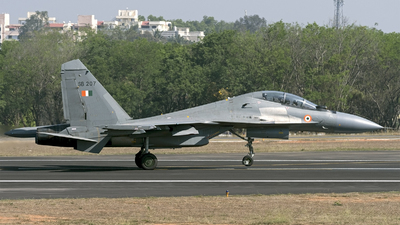 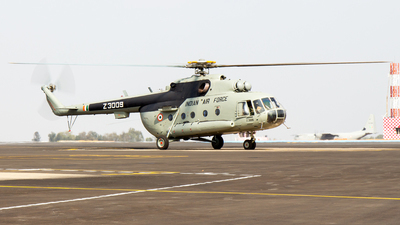 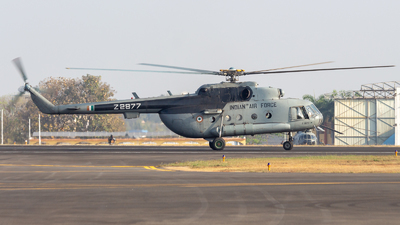 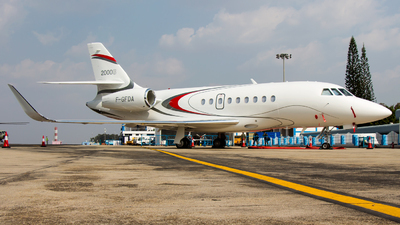 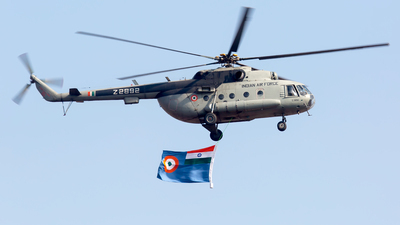 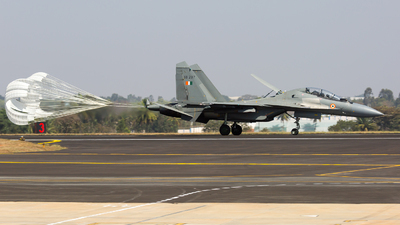 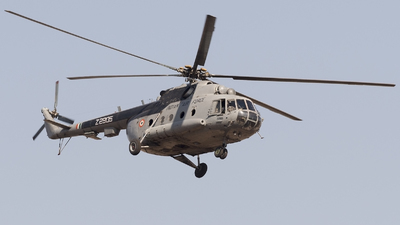 Note: Lifting off the active during Aero India 2019. 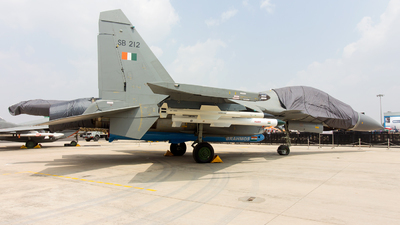 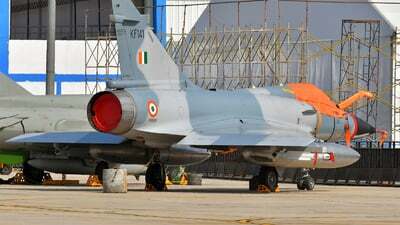 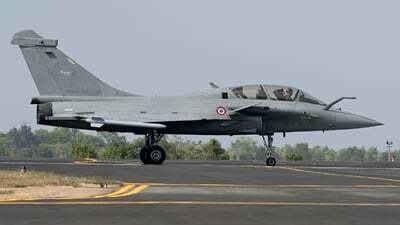 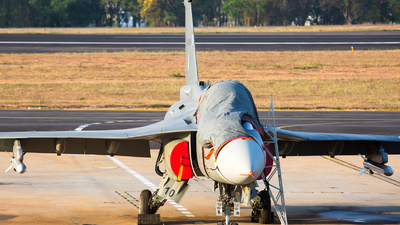 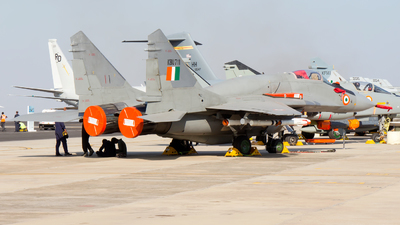 Note: This upgraded Mirage 2000 is on static display, parked next to a MiG-21 during Aero India 2019. 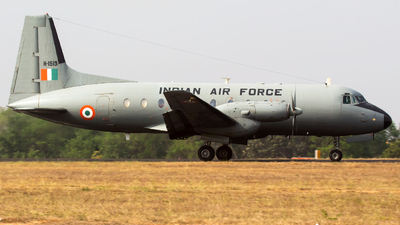 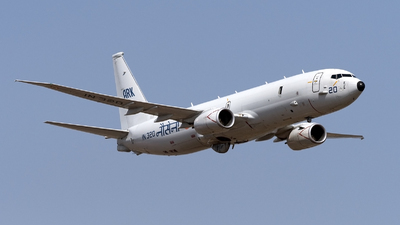 Note: Making a short hop from INS Rajali, this P-8I of INAS 312 “Albatross” flies straight as an arrow down the centreline at 300 AGL past Smt. 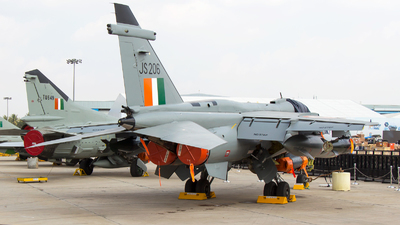 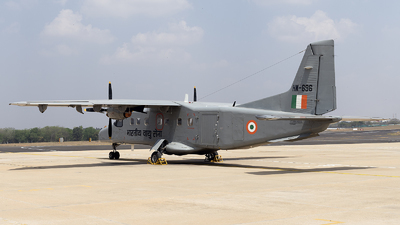 N. Sitharaman, Minister of Defence on the opening day of Aero India 2019. 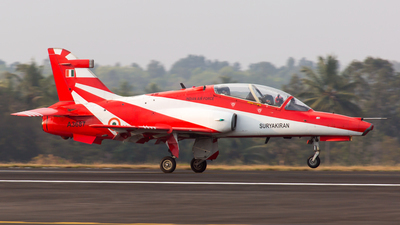 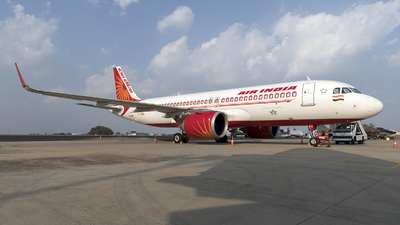 Note: Air India’s immaculate Neo gracing the apron on the eve of Aero India 2019. 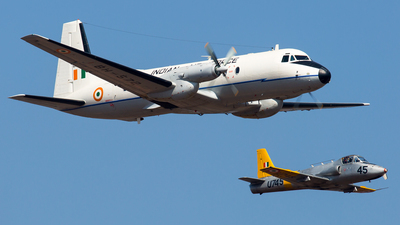 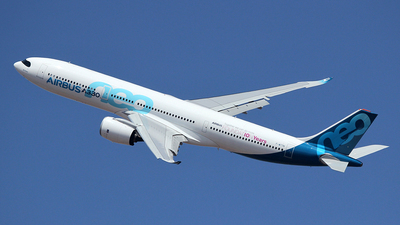 Nice to photograph an aircraft of the national carrier at the airshow, equally nice to fly on her a week later.